RE/MAX Beach Listings of real estate for sale on the South Shore of Utila in the vicinity of the area known as Treasure Beach. Treasure Beach is between a subdivision known as The Well and a subdivision knows as Mariners Landing. 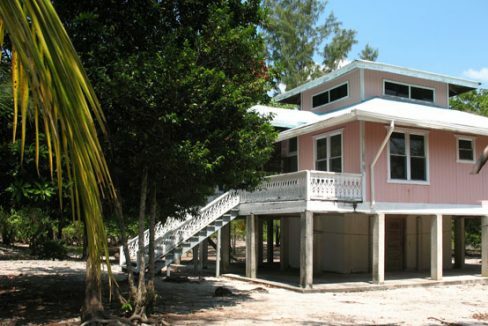 Properties in this area are only accessible from Utila Town Center by boat or via a track that runs along the South Shore under the UPCO power lines. 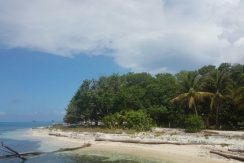 Properties in this area have access to the Utila Power Company (UPCO) electricity grid and wireless (radio) connection to the internet provided by one of the Utila Internet Service Providers (ISP’s). Water is generally provided by rainwater catchment and/or private with storage cistern.